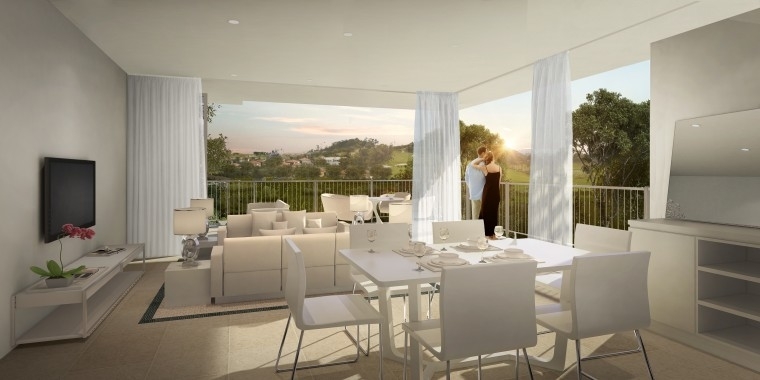 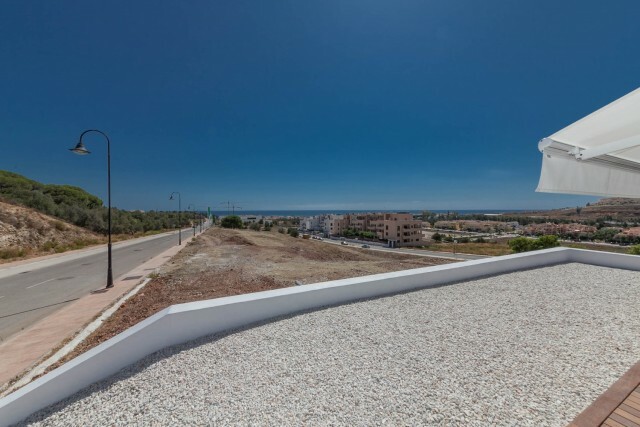 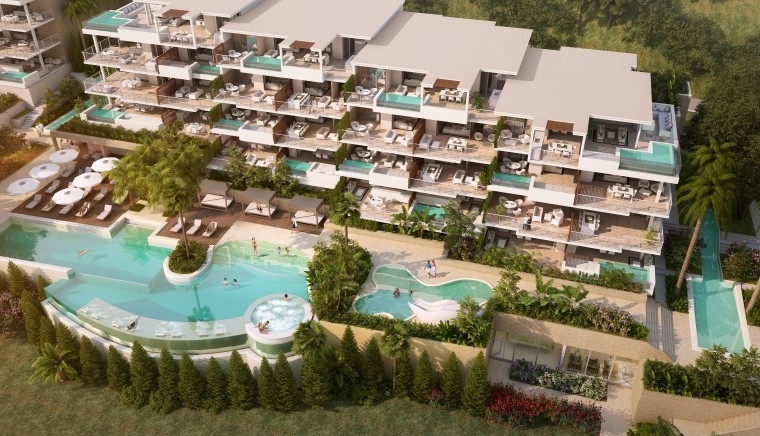 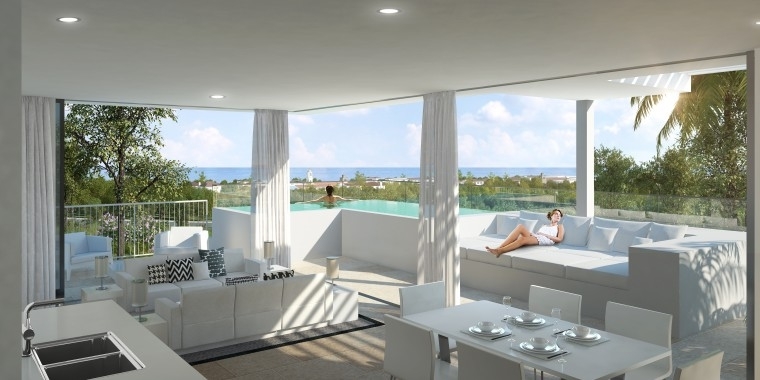 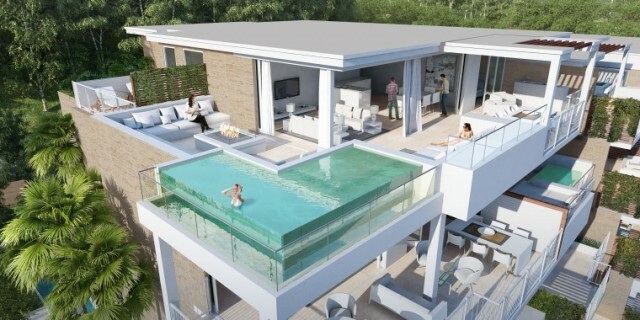 This is a brand new development located in Cala de Mijas, five minutes´ walk from the town centre and the beach. 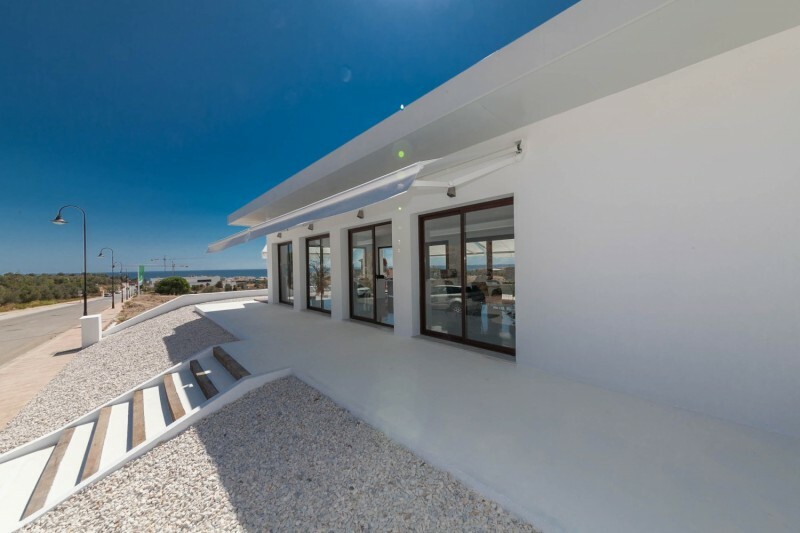 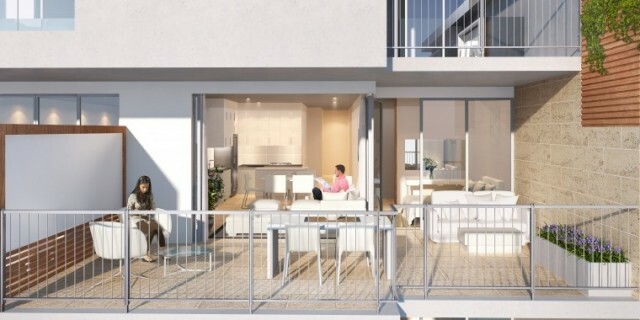 Apartments benefit from panoramic sea views and an excellent South West orientation. 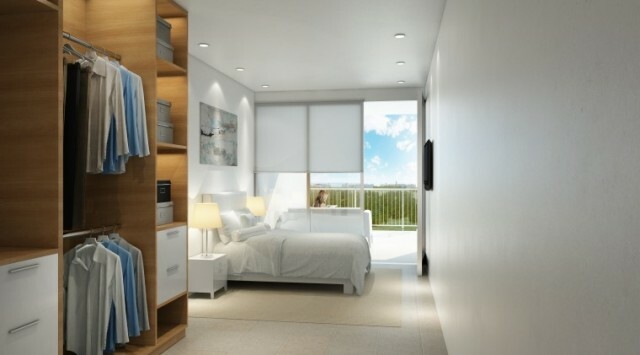 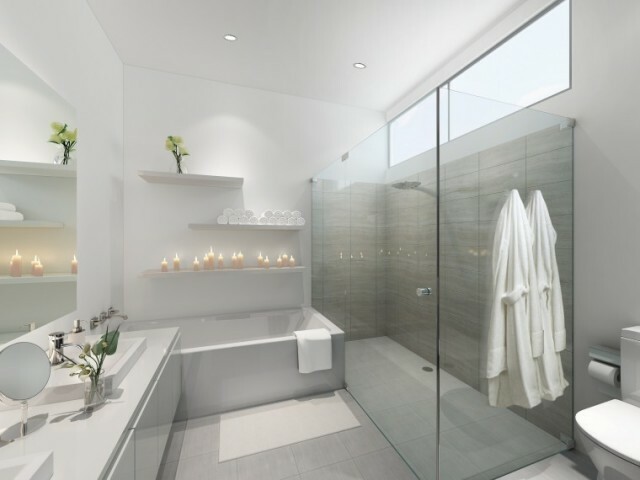 The development will be built to the highest standards following the New European Code of Edification (CTE), and will feature large terraces, sliding wide floor-to-ceiling windows and heated floors in bathrooms. 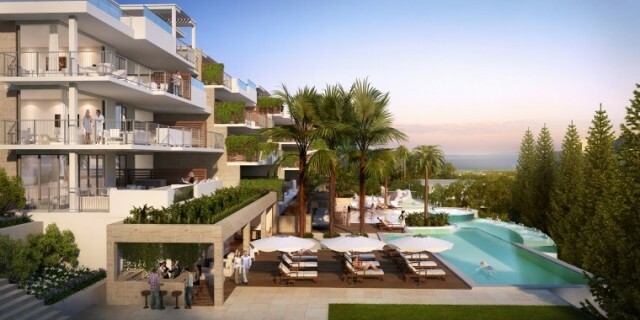 The development will offer its residents gardens and amenities well beyond their expectations, including a multiuse pool with beach area, lap lanes and mini spa, children´s pool with slides, gym area, games room and built-in barbecue ´chill´ area for special events and dinners.